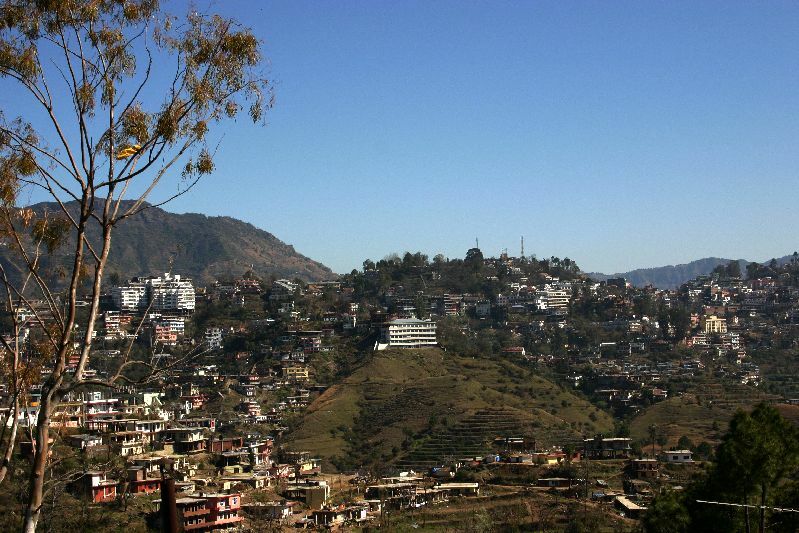 Solan is one of the twelve districts in Himachal Pradesh. It is spread in the area of 1936 kms. The Municipal Council of Himachal Pradesh is there in district Solan. 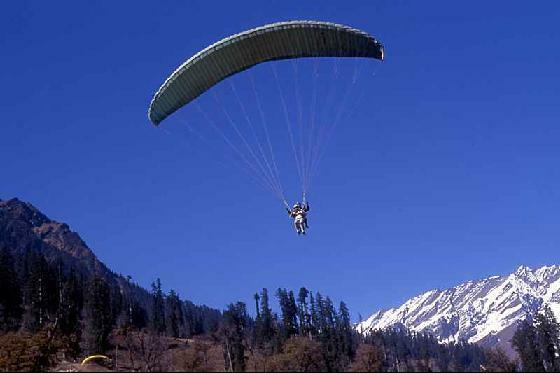 It is located in the South and distances 5o kms from the State Capital, Shimla. This place is said to be named after the name of Hindu Deity “Shoolni Devi”. Solan is the capital of native state, Bhagat. It is also called as “Mushroom City” as there is a mushroom center which is located at Chambaghat and is known for huge mushroom farming in this area. Solan is located on the roadway between Chandigarh and Shimla. In this area, very little of snowfall takes place (mainly at high places). It is a base station for some beautiful tourist destinations including Chail, Subathu, Kandaghat, Churadhar Peak, and Dagshai. Industrial Information – Baddi, Barotiwala and Nalagarh (collectively known as BBN), are well known industrial areas in district Solan. By Bus: It takes 2 hours from Chandigarh to reach Solan by bus. It is about 68 kms away from Chandigarh. By Train: People can reach Solan by Kalka- Shimla train. Solan comes after Crossing 44 tunnels. This railway comes in world heritage list. 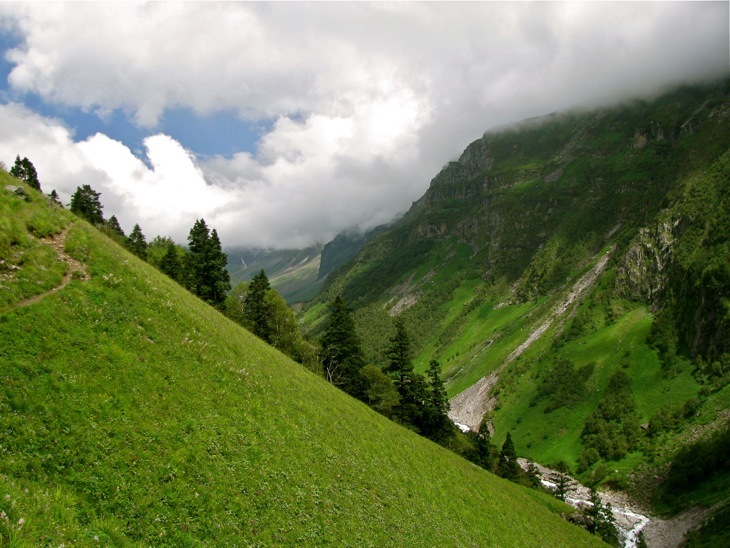 The journey by Kalka-Shimla train is a breathtaking experience. 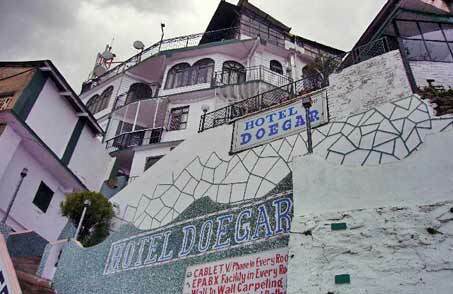 For Stay - There are number of hotels in Solan that provide facility of accommodation for visitors. Also, luxury hotels, resorts and deluxe hotels are available. Eat and Drink corner - Solan is famous for its fresh roasted corns and seasonal fruits and vegetables. There are several coffee bars and restaurants known for their delicious food. Chanakya, Himani, Paragon, Anupama and Himalayan Coffee House are some of them. For sweets and snacks, Rattanjee’s, Preemjee’s, Sharma Sweets and Paddu Halwai are famous. For beverages, you need to visit Anchor Bar, Green Bar & Restaurant, Brewery and Ice-Spice. Places for Interest - There are so many places of interest in Solan. Shoolni Devi Temple, Jatoli Shiv Temple and Yungdrung Tibetan Monastery are exotic tourist places. Kasauli: Kasauli is a popular hill station and holiday destination in Solan district. When people enter this place, they feel as if they have entered in the colonial era of 19th century. Time has passed remarkably but this place has certain attributes that remind us of old times. The paved-lanes, gabled houses with colonial facades, old world shops and small orchards take people back into ancient time. There are many beautiful attractions to visit such as Monkey Point, Christ Church, Dagshai, Central Research Institute. Gorkha Fort: This is a three hundred years old Gurkha fort located at Nauni. Years back, this region was ruled by the Gurkhas of Nepal. This Fort is strategically located at the top of a mountain point, so that it may provide view of the entire area. Jatoli Temple: This is a major attraction on Rajgarh road. This is a temple near apple weld mesh industry which is about 7 kms from the D.C. Office Solan. 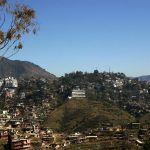 Karol Tibba and Meteol Tibba: These are two highly viewable spots in Solan. The peaceful atmosphere and charismatic splendor surely attract people and make them fall in love with Solan. Sadhu Pul: This place is around 18-20 kms from Solan. A beautiful water fall lies in the way and the way to reach to this place is awesome. People make lots of fun and enjoy their trip. It is a good stopover for tourists heading to Shimla. Solan also offers recreational places like timber trail and link roads to various hill spots.